We encourage both academic and non-academic applicants to apply! 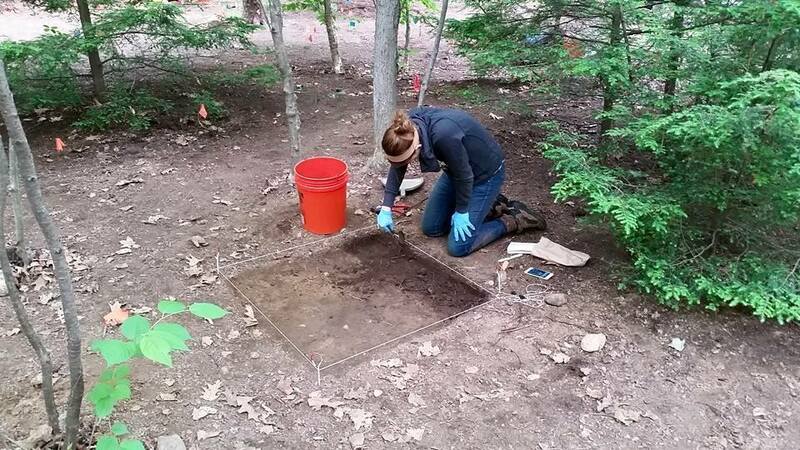 We've had non-traditional students, former military members, artists with archaeology backgrounds, and many traditional students from many different institutions across the country enroll in the past seasons. For more information on the field school, please visit the Our Field School link.